The boys are in 5th and 6th grade this year. Homeschool | A successful week complete! Just a quick note today on this beautiful Saturday! After such a busy month traveling we are finally all settled and organized into our new home. This photo was taken at Woodfire Pizza in Bellingham, WA. Not only do they have the BEST pizza ever, they entertain the kids with their very own plate of pizza dough. 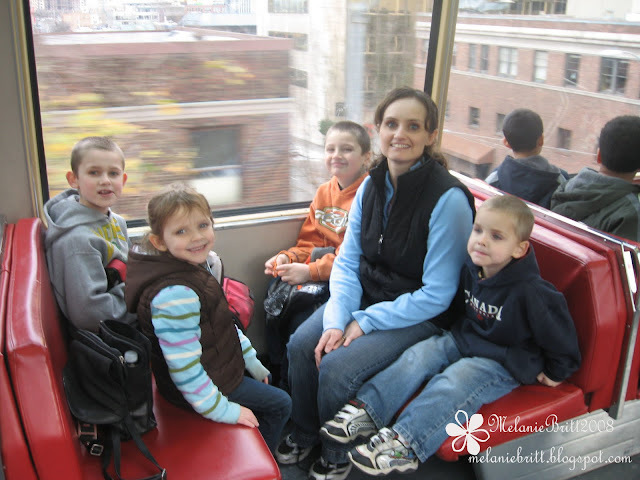 :) Next week we will be off on learning adventures so more posts to come! My Mom and Pop's friends: Jim and Ruth Coffee run a Jelly Belly Bus. 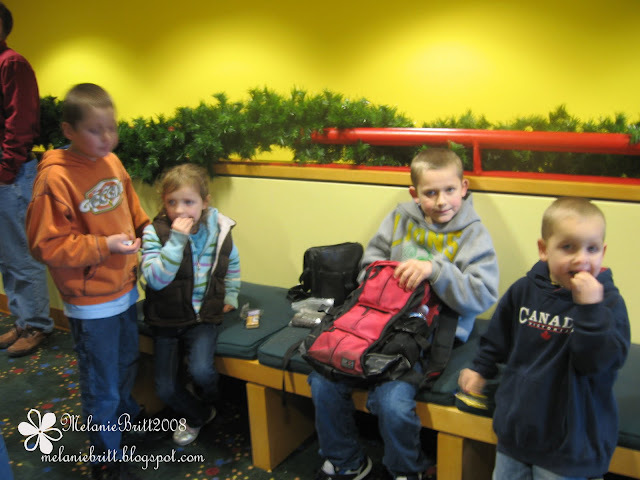 We met up with them at a Haggen's in Bellingham and the kids were happily filled with plenty of Jelly Bellys! The link above is to the Bellingham Herald which not only features my sweet Raeleen but tells all about the Jelly Belly Bus! Watch for a bus coming to your town! Learning adventures.....The only downfall is sight seeing in 116 degree weather is a bit much! But so worth it in the long run. There is much to see in Yuma. 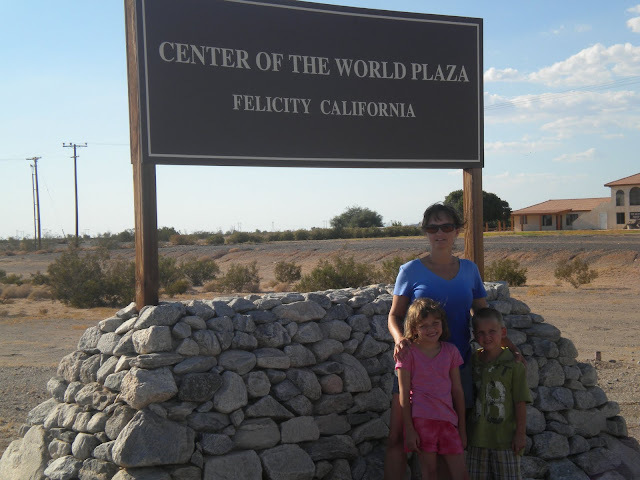 We visited the Center of the world right across the Yuma, AZ border in Feliciy, CA. 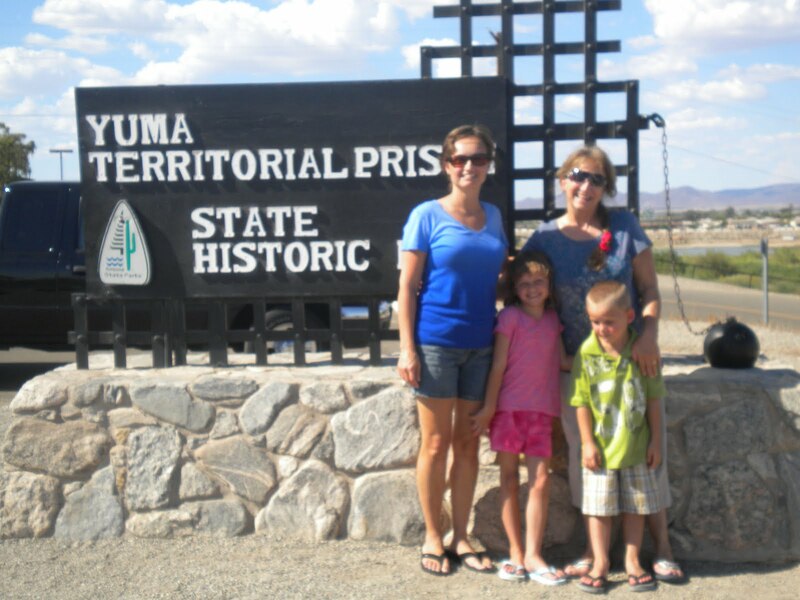 The Yuma territorial prison and visited the St Thomas Indian mission. Raeleen and her big brother Riley. Our sweet only girl Raeleen is at a 'my big brother' stage. Being she has been blessed with three, two older and one younger; so you betcha she is well protected and when they are not running her off they are making sure she is well OK.
She must sense this...because lately all I hear is MY BIG BROTHER said or did or wants. What a way to say I really do 'like' my big brothers and even my 'little brother' too. Ok, I admit it. Not every morning I am ready and organized as I hope to be. I do however make sure to have some fun I like to call them 'early morning centers' ready to go at a moments notice. The little ones especially enjoy the activity before 'Mom' is ready to start their lesson. I thought I would share a quick post of our 'toothpick center'!! I suggest you jump on it! It is an experience your children will never forget! Science Kit ... I Dig Dinosaur! I have purchased a few more of these since they were such a big hit! 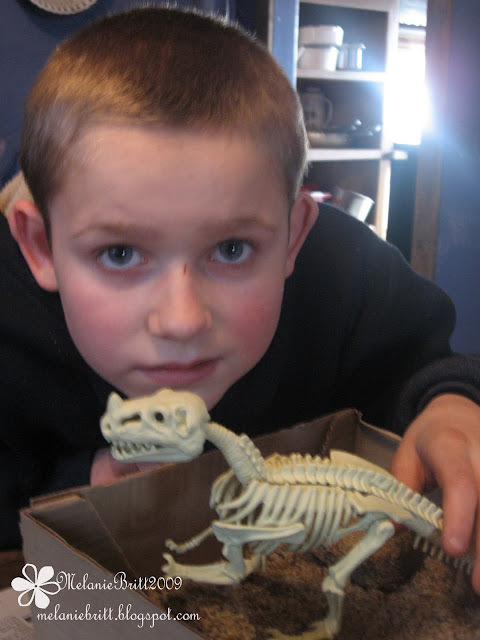 I have provided a link to many different dinosaur dig kit for you to decide which one fits your 'liking' .... I'm almost positive your gonna be 'liking' them all. A little messy, Ok, Quite messy! But so worth it. 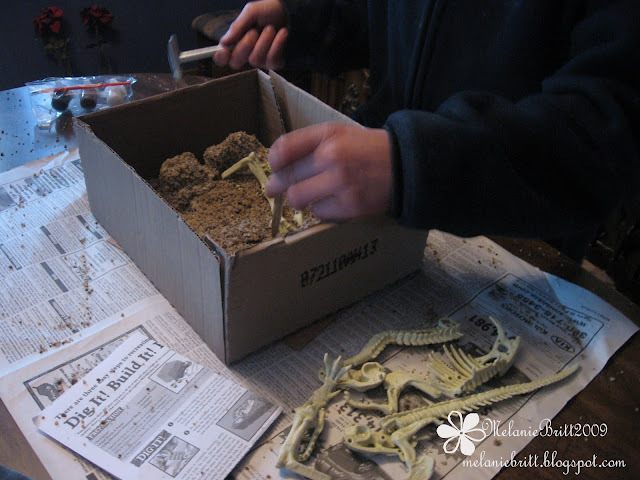 I let the younger ones watch, the bones are fragile so better not let them touch. I'd be sure to set aside a couple of hours for this. It would be difficult to try and stow it away due to the fragile parts and crumbling sand block. Keesdrow one of our favs! This is great for all ages a sure way to engage the left side of the brain. A bit more challenging for younger ones but with an adults guidance it's sure to be a big hit! Original post was in 2010. 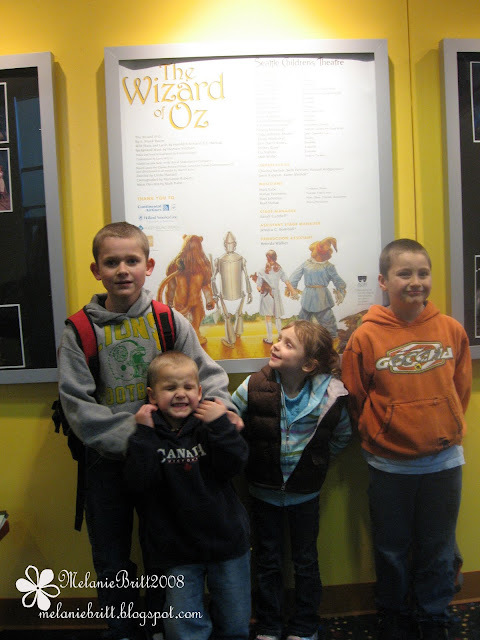 Moved from Joy of Four, my old homeschool blog. 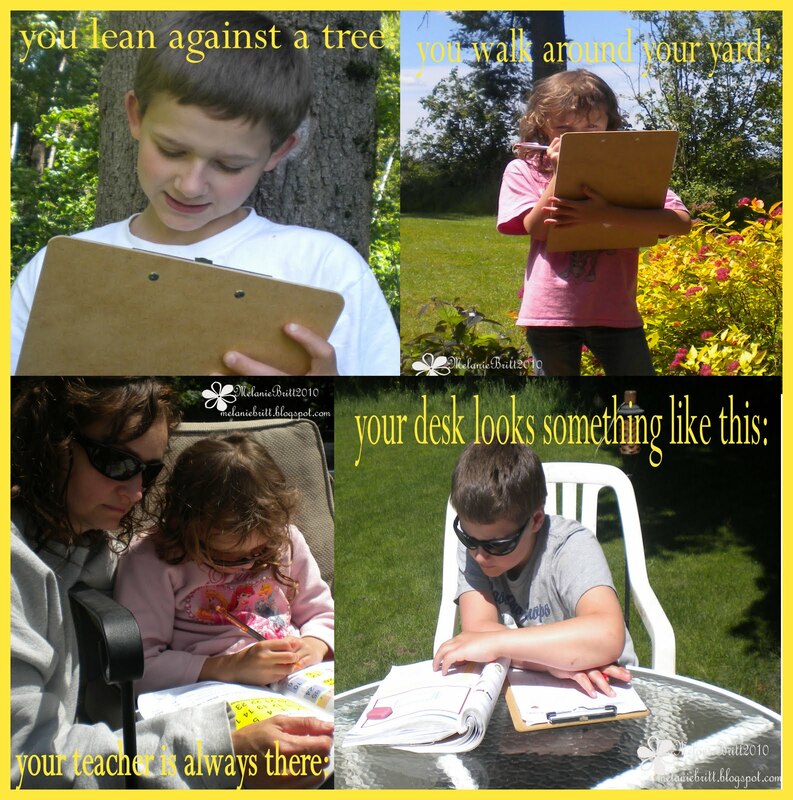 Homeschool | You might be a homeschooler if.. There is finally some sun shining around WA state. For our family we continue schooling all year. A lot of 'school on the go'. Love to jump in the car and find a cool place to learn about! 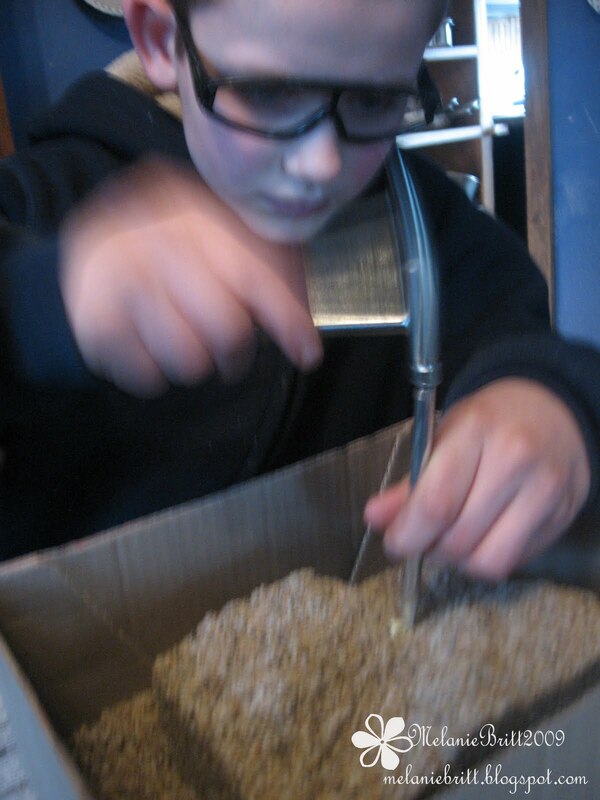 Most of the field trips we take are during the summer, mainly due to lessons all being completed. You might refer to my teaching style as 'traditional schooling' nine months out of the year and 'unschooling' three months which would typically be the summer months. What are some fun learning adventures you have planned for the summer? I love sharing ideas! 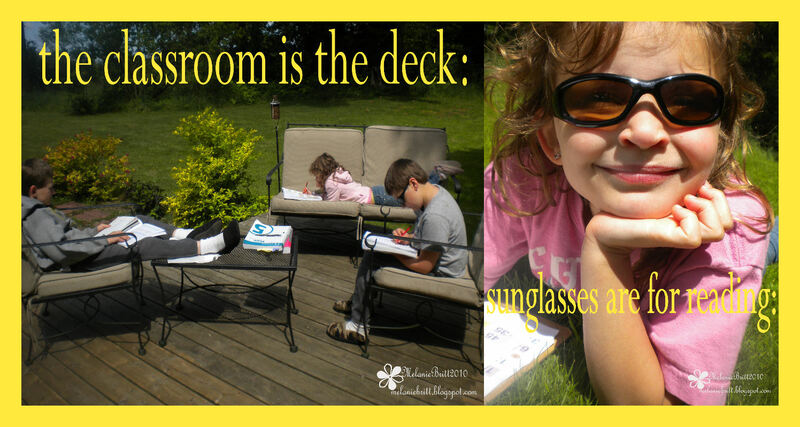 Homeschool | Enjoying the SUNshine! I tell ya, here in the BEAUTIFUL Pacific NW..... when the sun shines, you get going outdoors. Perfect example yesterday it was amazing.. school work on the deck, yard work all caught up, house all aired out. YET today is a complete different story. The rain is dreary and dark... where's the sun? We have woods in our backyard, the kids like to roam around and play back there. It is the perfect place to explore for science. Have fun exploring. Homeschool | Solar System Puzzleballs! Science..studying the solar system, never has been easier. Having four children in various grades this is perfect. I absolutely fell in love with these puzzleballs. Easy to read instructions and for any age. Even though the recommend grade level is 4th and up my K and 1st grader had no problem. I ordered these through Timberdoodle. 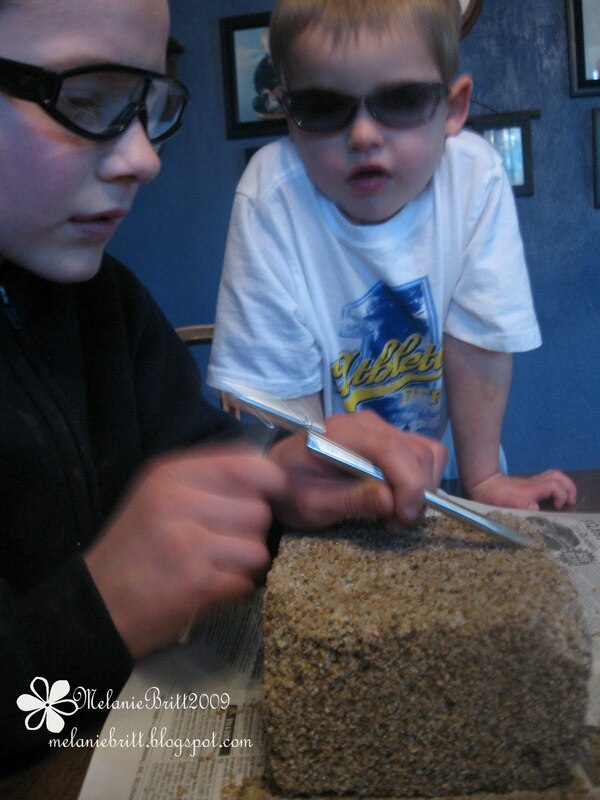 Homeschool | Friday night at Great-Grandmas! Tonight is friday night and our outing to Great-Grandmas. Raeleen said a mixture of sentences to me a bit ago and I compiled them into this little poem below. The kids love this game. Easy to set up, easy to play, the skeletons are heavy plastic and not easy to break. :) yeah! Wonderful way to teach the skeleton at any age.